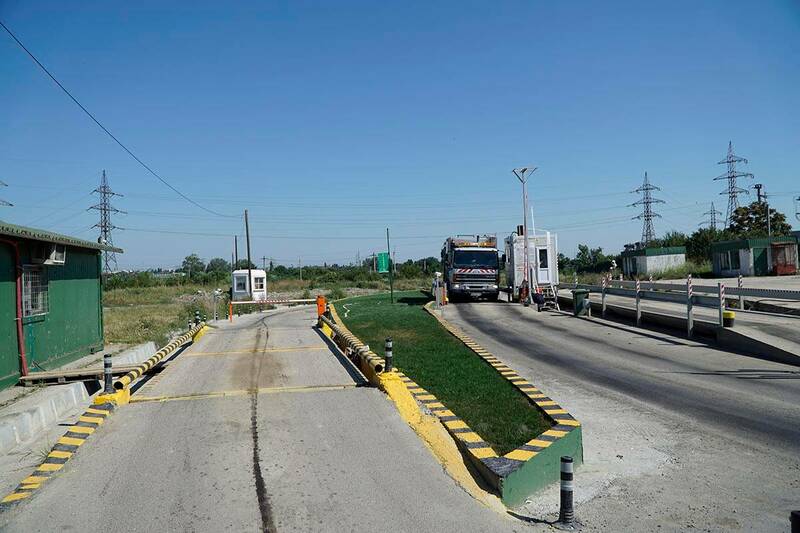 ECOREC SA is the operator of the largest landfill site in Romania, located in Glina, near Bucharest. The company was established in 2001 and its main activity is the management of landfills. The company has implemented the integrated management system, certified ISO 9001: 2000, ISO 14001: 1996, OHSAS 18001: 1999 since 2004. 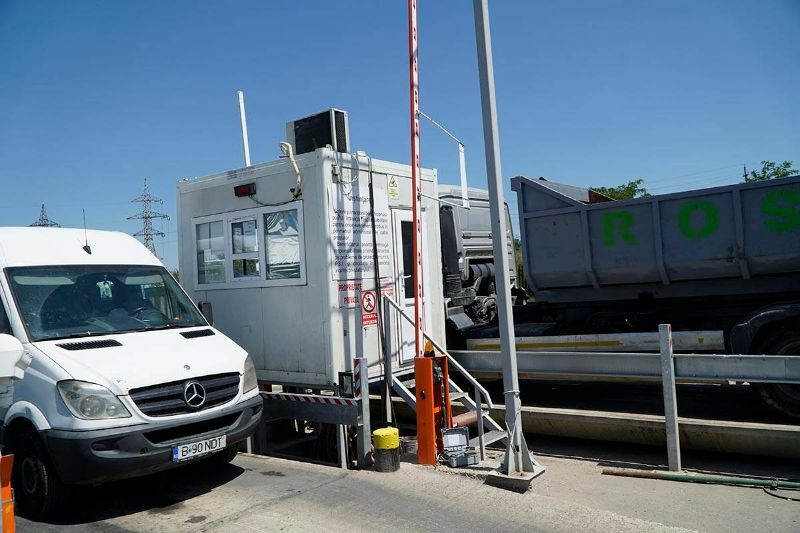 Intense vehicles traffic at the Glina location, combined with the 100% manual operation of the entry/exit evidence and weighing recordings, generates multiple problems of accounting and traceability. 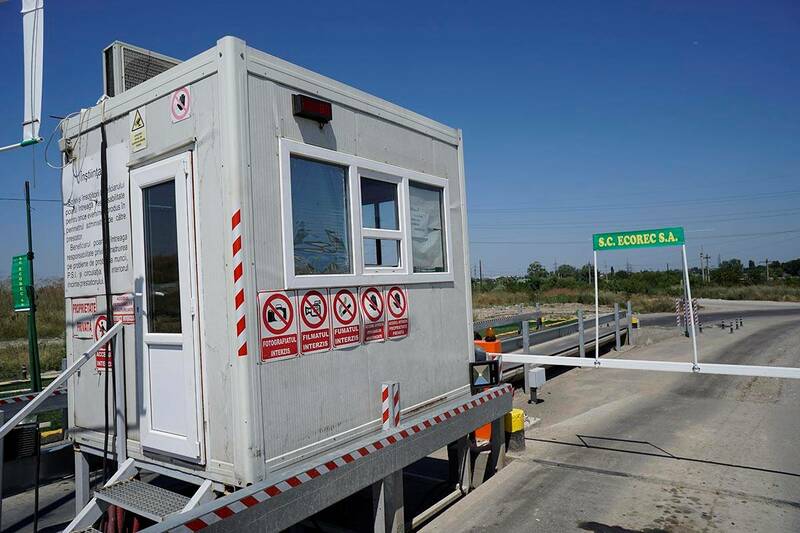 Philro Industrial designed and installed an automated access and weighing control system at Glina's location, integrating it with ECOREC's computer system. 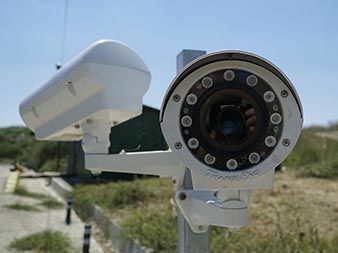 The system consists of professional cameras, weighing platforms, barriers, digital displays and dedicated software. 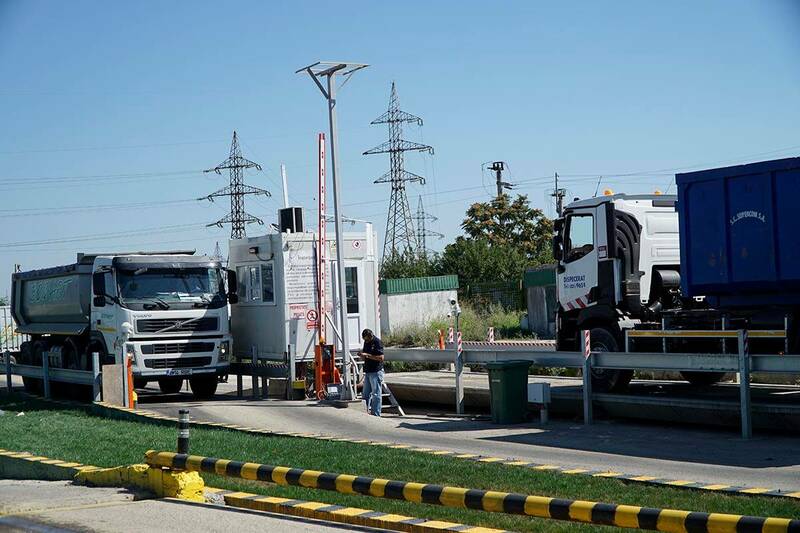 With extensive experience in designing weighing platforms, Philro Industrial has made this project with 100% internal resources, without recourse to subcontracting. 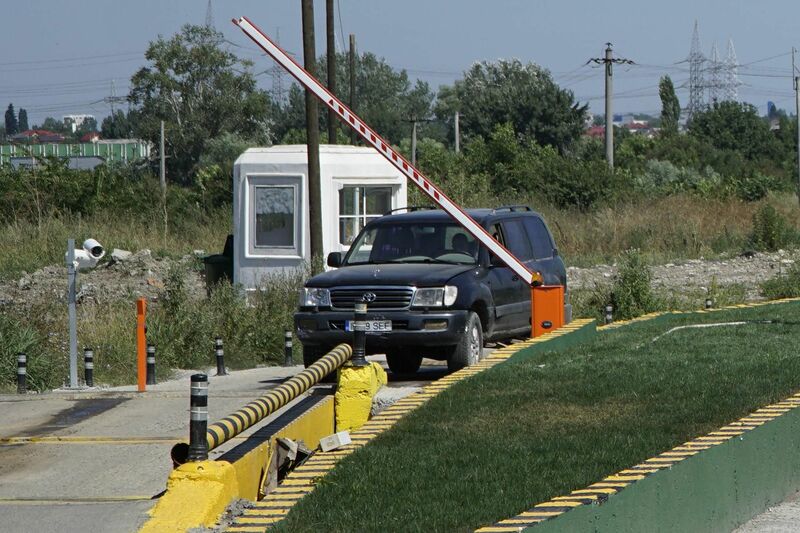 The access control component is based on embedded ANPR systems and software specifically developed for this purpose. 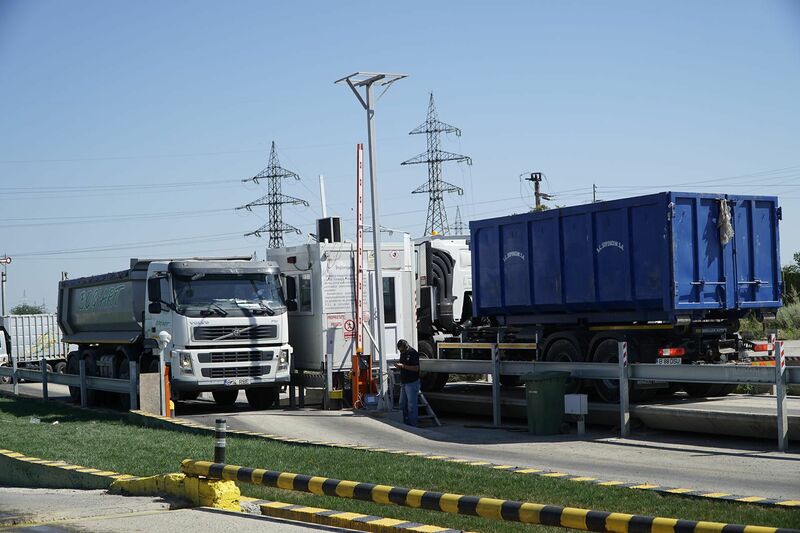 For trucks, access is controlled through the weighing platforms and truck identification data and result of each weighing operation are recorded in a database connected to ECOREC's servers. 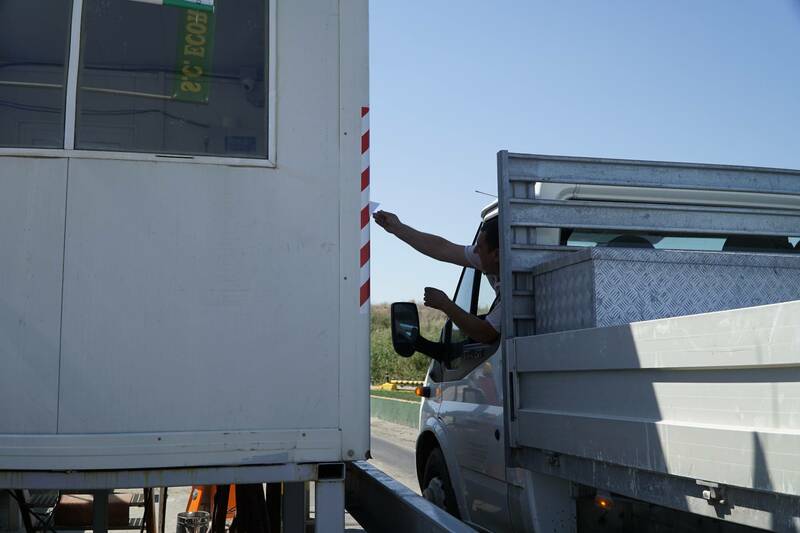 Directly from the weighing interface, customer reports / invoices are also emitted, thus saving important time. The whole input/output/weighing system is operated by only one person, maximizing the efficiency in human resource utilization. 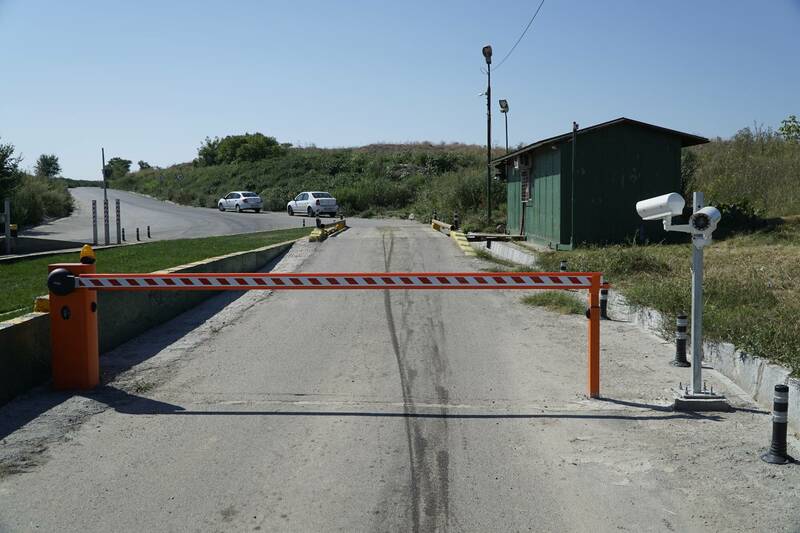 Access for cars and vehicles that DO NOT have to be weighed is done exclusively through a dedicated access path (VIP access). 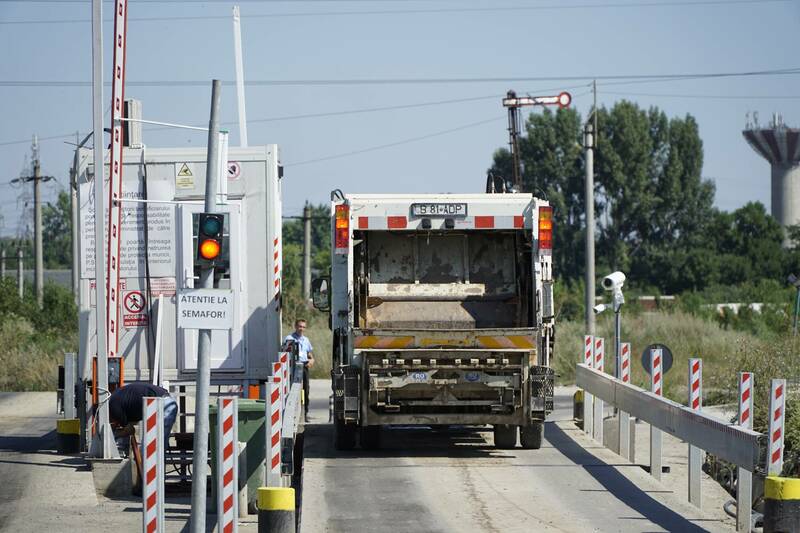 Control of access barriers is done automatically by comparing the registration number with a database containing various access rights (entry/exit permits per days/hours etc. ), the database of rights being set-up by the system administrator. The entire system is managed and configured in a secure Web-server mode, accessible only on predefined access rights, from any browser and any location. 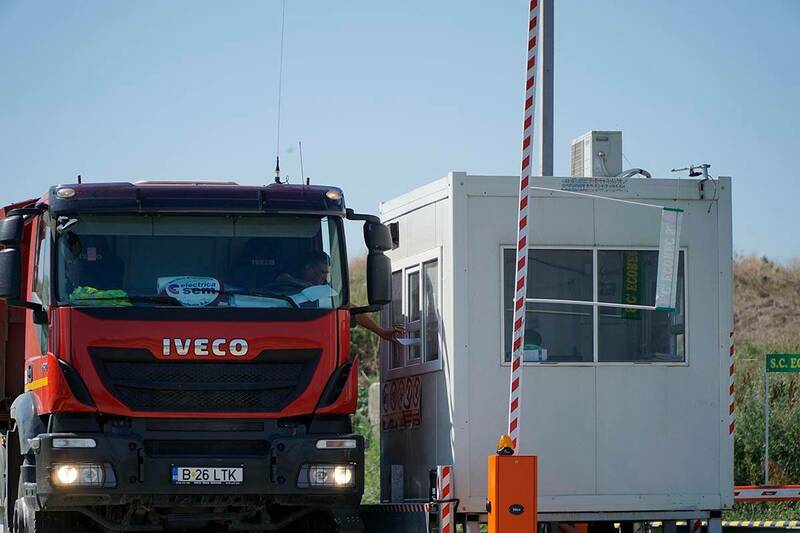 Thanks to the automated access and weighing control system developed by PHILRO Industrial, a system that requires automated logging in the database and software integration with ECOREC's computer system, both the consistency of the records and the traceability of the transit at the Glina location were fully resolved, with all the related economic benefits.